Besides Hon Sha Ze Sho Nen there are 2 other symbols in the second degree of Reiki, namely Cho Ku Rei and Sei He Ki. 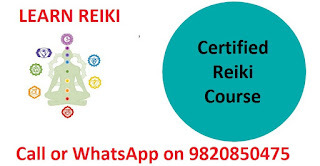 The attunements given during Reiki Level 2, have more power and intensity hence, their use multiplies the healing capacities to tackle different situations expeditiously. 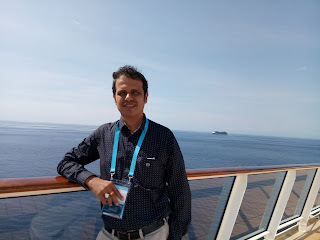 HSZSN establishes an alignment between the recipient and the source of energy that is being transmitted through the gap created in the atmosphere. Reiki can travel across time and space and with HSZSN distance is no barrier at all. You can send Reiki to your distant friends or relatives abroad, to nature, entire globe and even beyond. Send HSZSN to the past to heal your old wounds and give you strength to move on with life with a positive approach. If there had been an event in your past, which you wished could have been different, heal it with HSZSN symbol and you'll be surprised how it affects your present positively. Similarly, HSZSN can be sent to future will store Reiki energy so that you can use it when you actually need it in future. Eg. Sending Reiki before giving a talk will help you to be confident and tackle any unexpected questions easily. There are no particular rules as to how exactly should you send or use distant Reiki. It works on your intention and visualization. 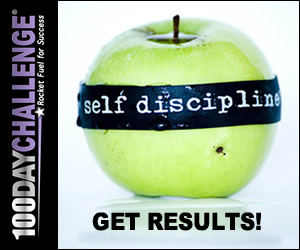 Visualize the person being cured, visualize him/her being happy and pain-free. You can send Reiki to many people at once during any natural calamity or unfortunate accident. For eg., those who have suffered an earthquake or even those who are traumatized with a bomb blast. You can randomly visualize people being comforted and receiving strength to bear the loss or pain and just focus on your intention to heal them. It is believed that HSZSN also helps in karma healing and has a direct effect on Root chakra and Sacral chakra. It gives access to life records of the soul, 'Akashik records' and hence one can heal traumas of past lives as well. Be open while sending distant Reiki healing as it works on the subtle body like on the chakras or aura of the person and works for the highest good. Have patience as the energies may take while to seep in the physical body. Just by visualizing the Reiki symbols, the user immediately gets connected to this Universal Life force and all negativity is driven away. There are infinite possibilities when using Reiki symbols, the only limit is your beliefs! When this mesmerizing energy is at work, the results are just astounding and magnificent and incredible. Sachin is a Reiki Grand Master and Life Coach. He conducts Reiki courses on weekends. He has trained many students in the Master degree of Reiki. 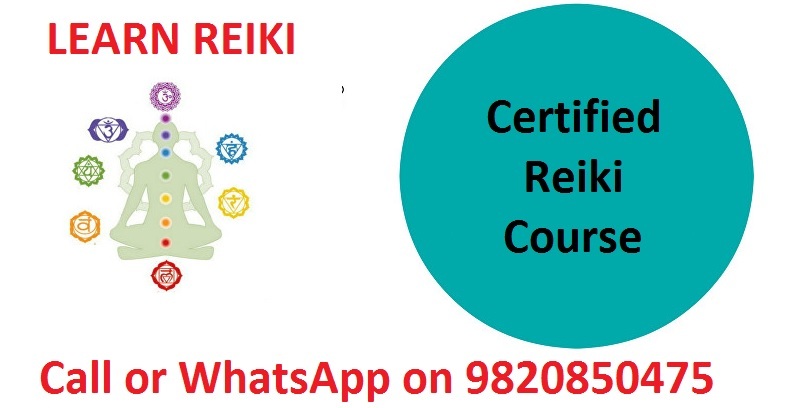 They are now together engaged in spreading Reiki in cities like Delhi, Dubai, Ahmedabad, Thane, Navi Mumbai, Nashik, Kolhapur, Nagpur, etc.